NPS HSR celebrates yet another remarkable achievement by its teachers who were winners in the CENTA Teaching Professional’s Olympiad (TPO). 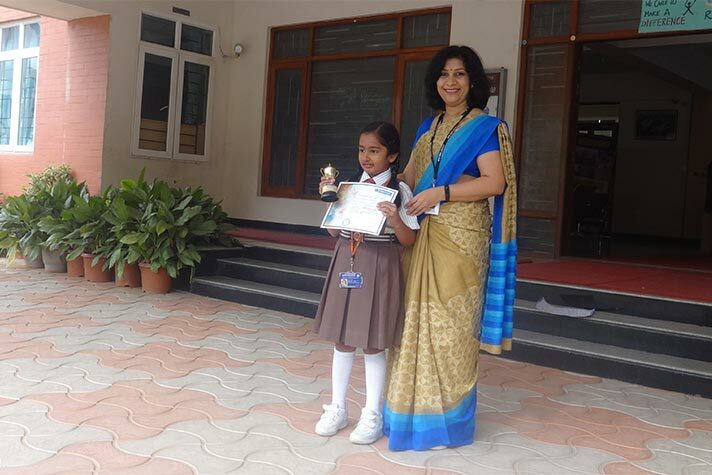 NPS HSR received a Certificate of Appreciation for being one of the schools with a number of winners, given that TPO 2017 saw the participation of teachers from about 2000 cities, town and villages across India and also from Dubai. 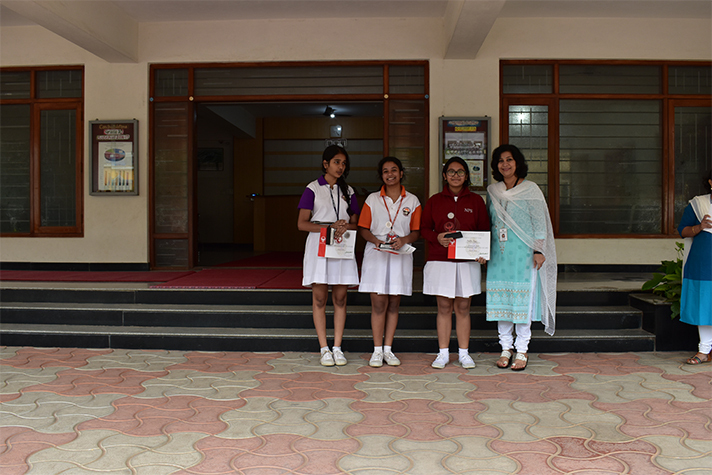 Ms. Lekshmi Rakesh secured a National Subject Rank of 3 in High School Physics, Ms. Shincy Cijo secured a rank of 14 in High School Maths, Ms. Meenakshi Nair obtained Rank 26 Rank in Middle School Social Studies and Swetha Srivastava got a subject Rank of 44 in High School Chemistry. 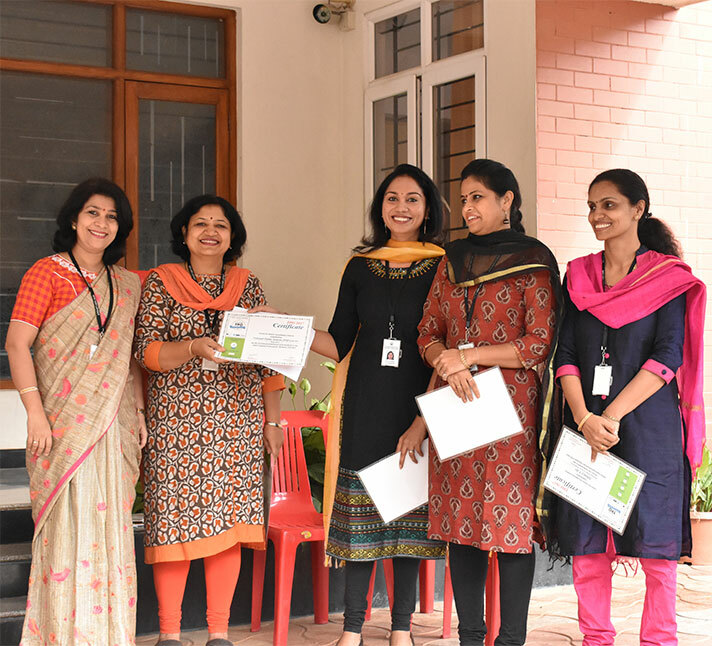 National Public School, HSR was awarded The Parikrma Address School Health Awards and inducted into The Parikrma Address School Health hall of fame by Parikrma Humanity Foundation. 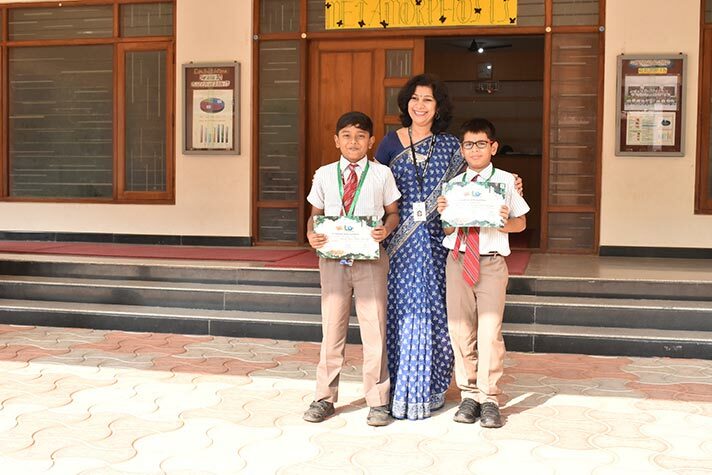 The school was rewarded for taking care of the holistic development of the child, where the mental, physical and psychological needs of the students are given priority. They appreciated the regular hygiene checkup conducted by the school, the maintenance of clean toilets, availability of clean drinking water, promotion of fresh, healthy and indigenous food, presence of a trained nurse and counsellor and having a well-equipped infirmary. They also recognized the school’s approach to maintain a clean surrounding. 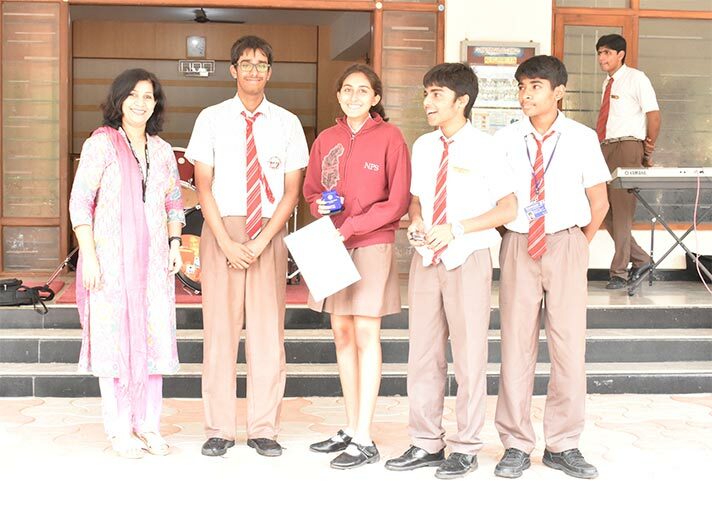 Our teams of aspirants won several laurels for the school at the Fest. Represented India in the Common Wealth Chess Championship 2017 held in New Delhi in the under 8 open category scoring 3.5 points out of 7 rounds and secured the 21st place in the merit list. 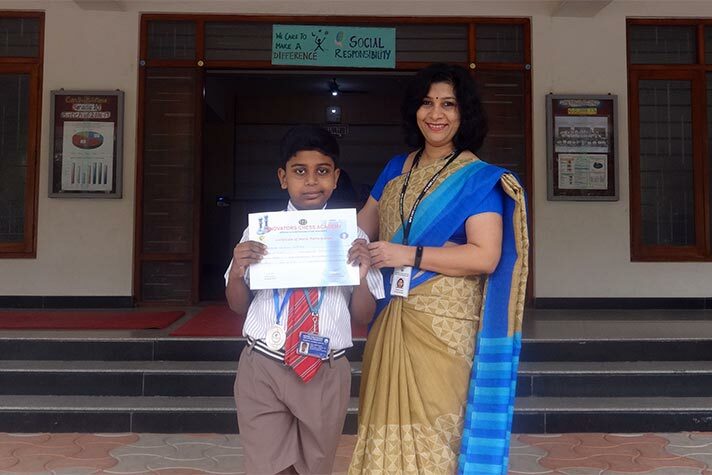 Participated in Karnataka Fide rating rapid Chess Championship and stood second in the under 8 category. Participated in the Akshay Kalpa Children’s Chess conducted by the Innovators Chess Academy. He stood 2nd. Aastha Shah of Grade 10 C proudly exhibited her painting, ‘The Road Less Travelled’ along with other artists’ creations at the annual art exhibition Chitrakala Sangam, held at Chitrakala Parishath. 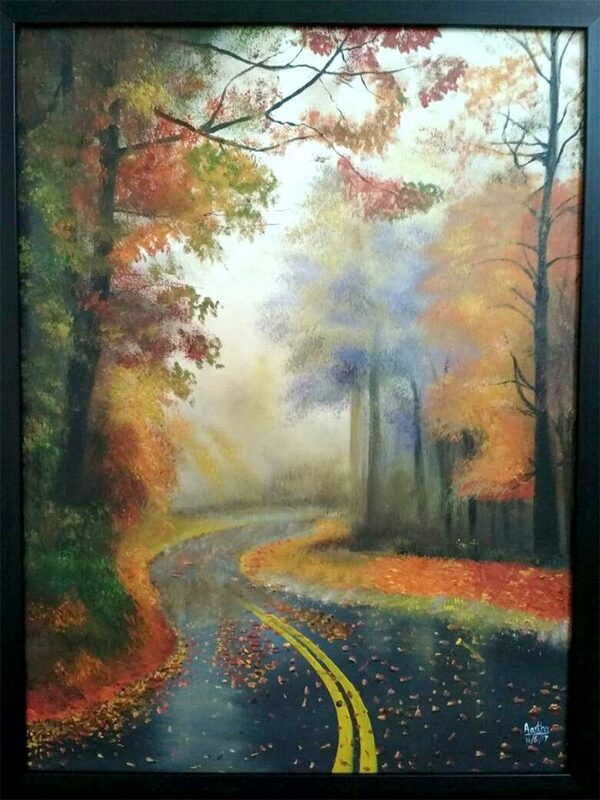 The painting won the 2nd prize based on voting by participating artists. The performance of our students at Christ Junior College MUN was brilliant. 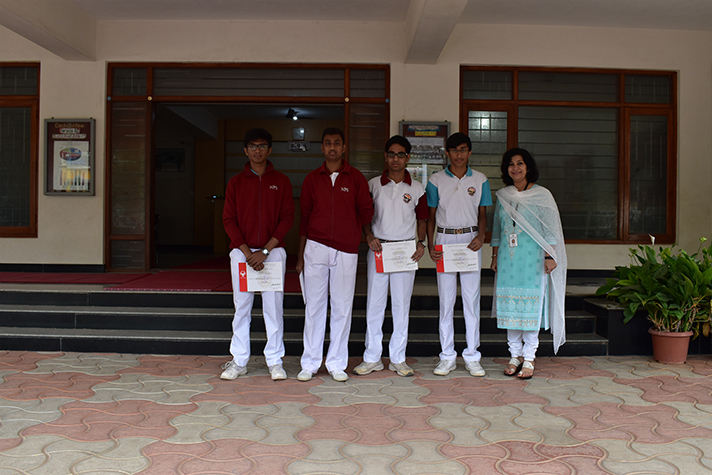 Our students won laurels at ‘ENGENIUS’, the Literature Fest organized by NPS – INR. 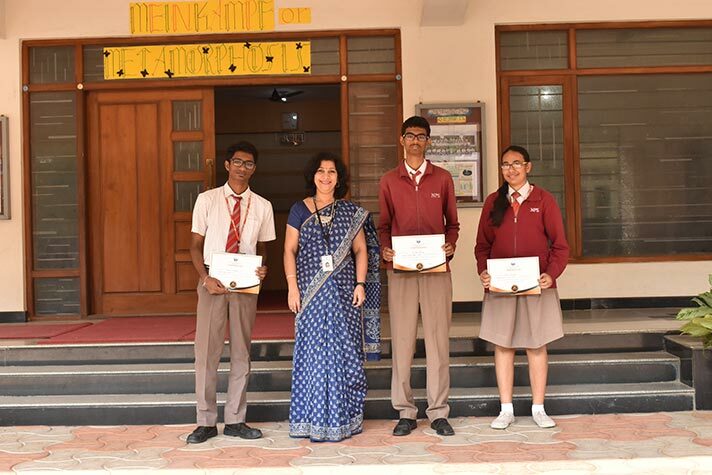 The team comprising of Adarsh Arun, Isha Rajesh, Pradyut Sood and N. Saketh bagged the Second Prize with their commendable performance in the Drama event, ‘Retake’. Soham Tiwari of 7B has won the Junior Golf Championships, 2017 held by the The Indian Golf Union - Winner in South Zone. He has also won the India Cements Jr. Golf Championship, Chennai and Headstart Friendship Games, Bangalore. 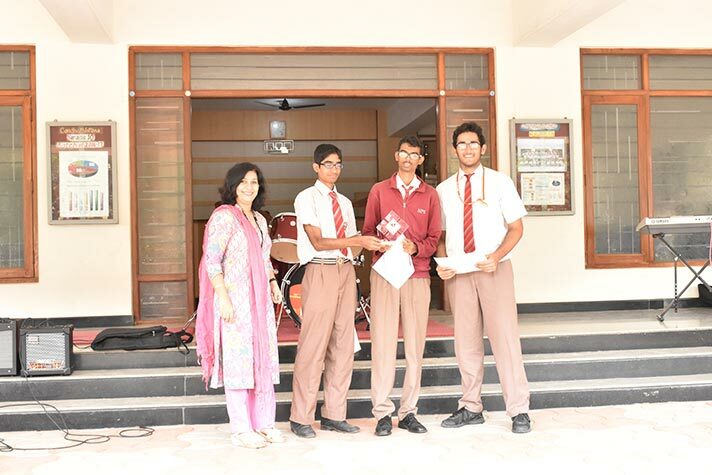 Our students - Sashank K, D. Adithya and Mihika B. of Grade 12 - bagged the 3rd position at the prestigious event. 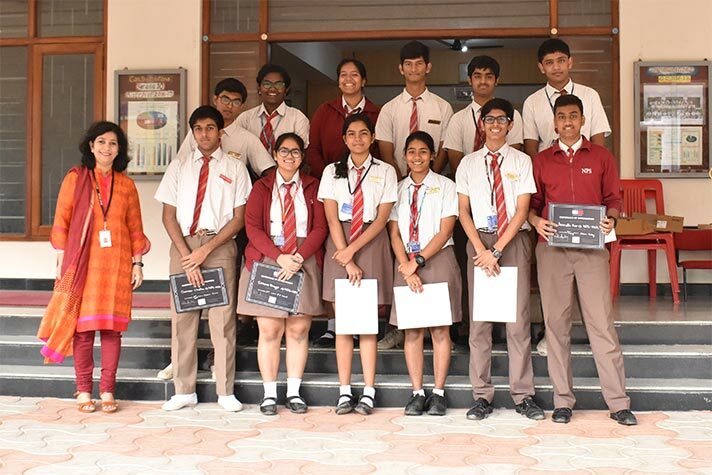 Our team comprising of Durbha Aditya, Akshay Oppiliappan and Aryan Razdan of Grade 12, clinched the First place in the Chemwizards event. 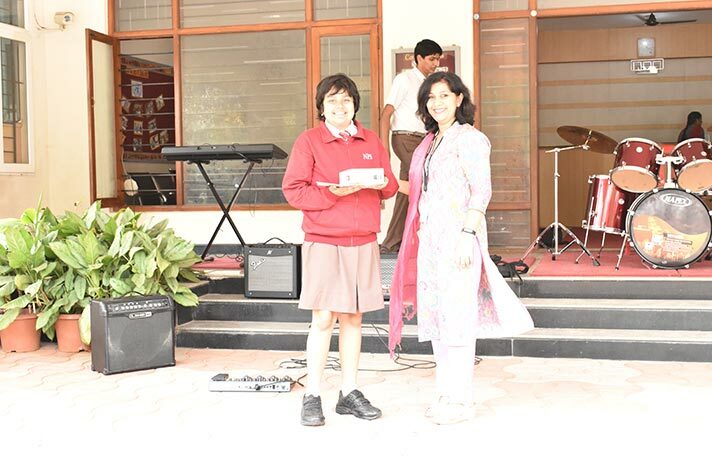 Shrivali Chakraborty of Grade 6 bagged the Second Prize in the Wordsmith event. 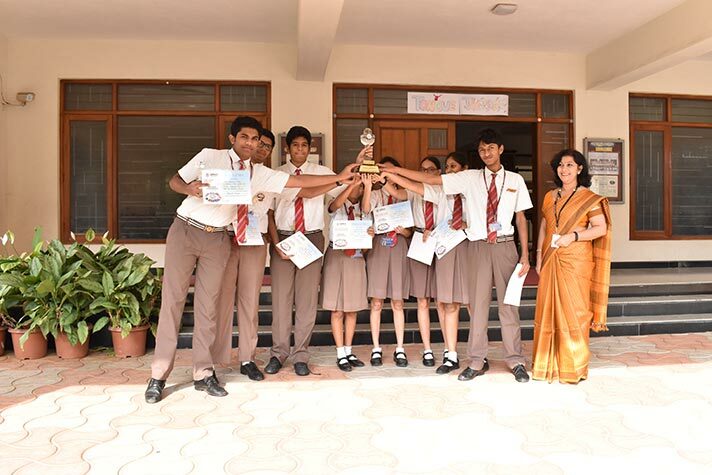 Students of NPS HSR bagged the 3rd Prize in the Primary Category and the 4th place in the Middle School Category in the prestigious event. 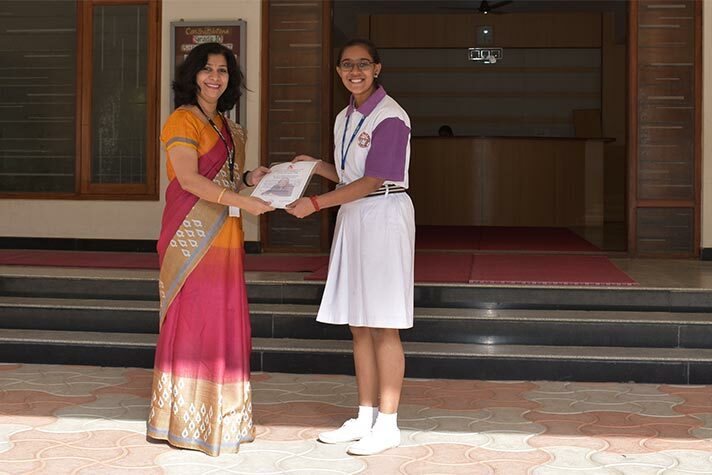 In the EU Summit event, Simona Bhagat and Keethana Ambat of Grade 11 came 3rd. 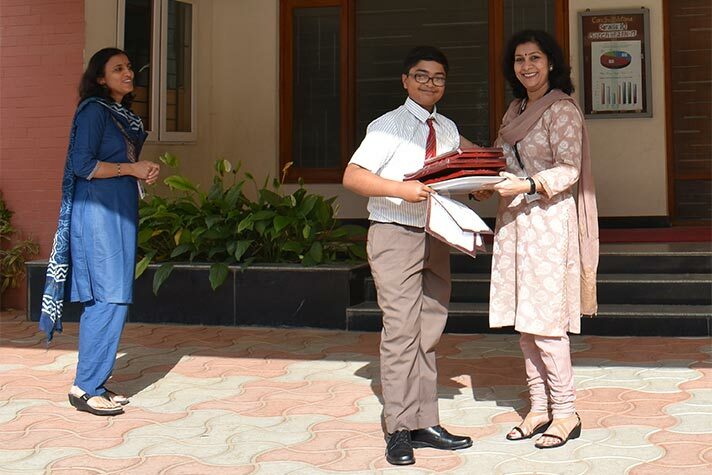 At an early age, Tushar Chennan of Grade 10B, wanted to make an impact in the tech world and has been systematically carving out a path towards this goal. After an introductory programming course in school, he has gone from learning basic python skills to building fully functioning apps for organizations and competitions. Tushar has now landed himself in the Hasura Product Development Fellowship- a spot offered to the top 550 of the 127,000 students who attended the previous session of IMAD.